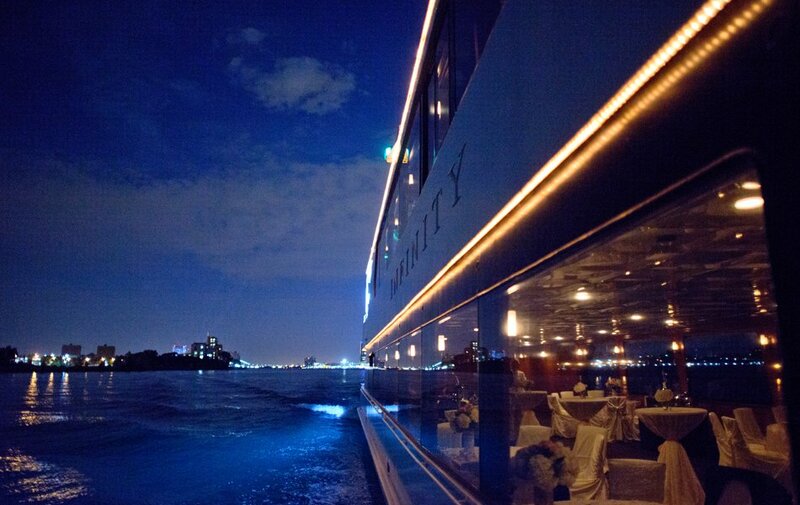 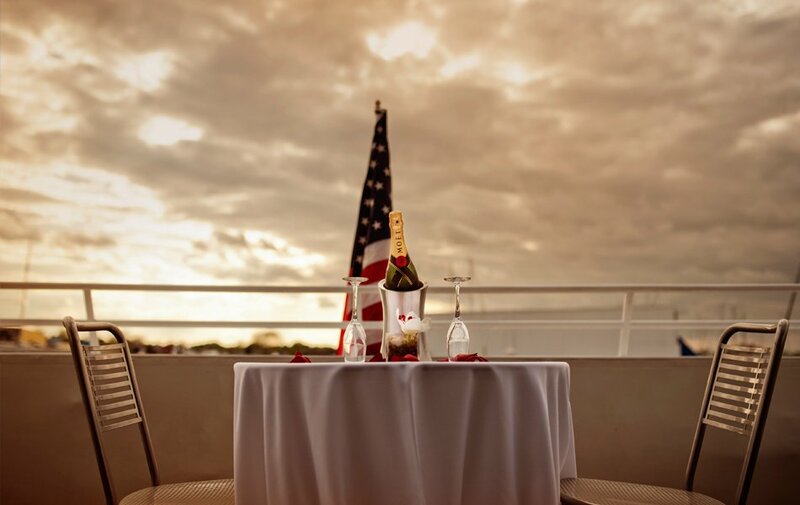 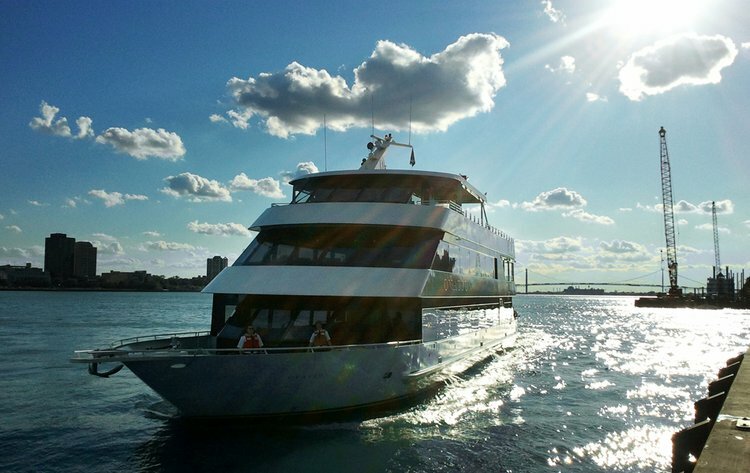 Welcome your guests aboard Michigan’s most entertaining yacht, an expansive 117-foot bi-level yacht, trimmed in warm bamboo and accented with stainless steel. 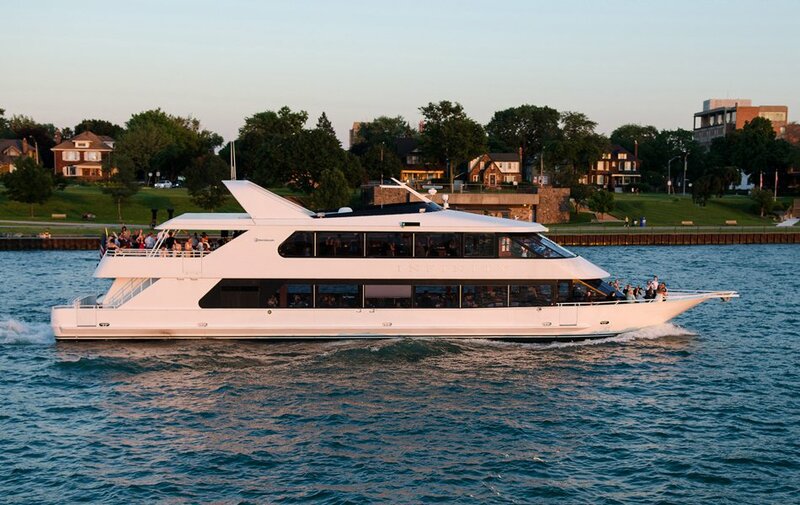 Every inch of the yacht is designed for leisure and comfort, with ample dining space, a state-of-the-art gourmet galley and an extended bow deck for intimate seating. 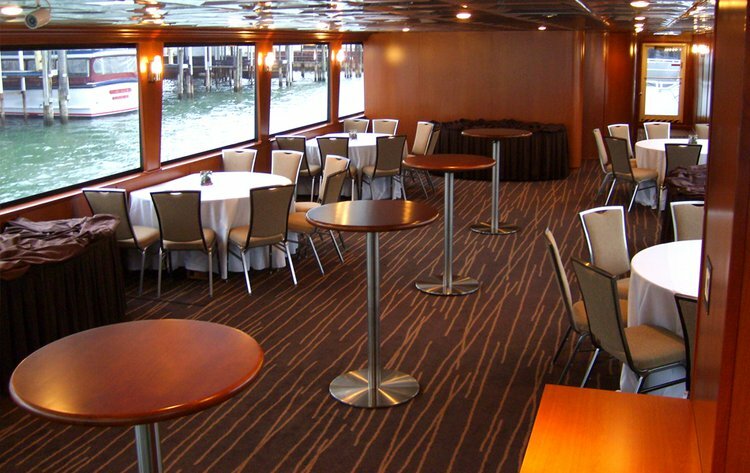 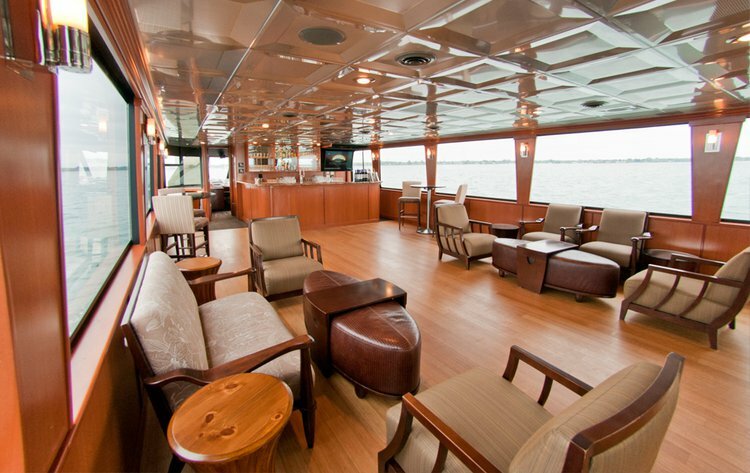 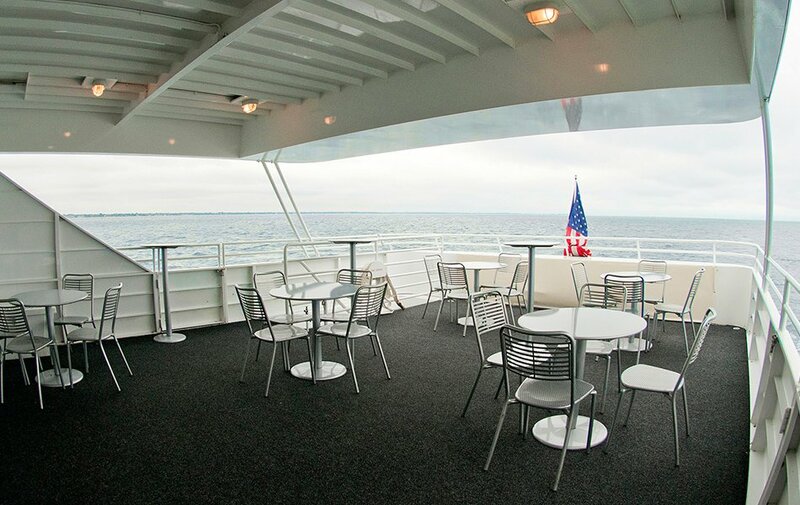 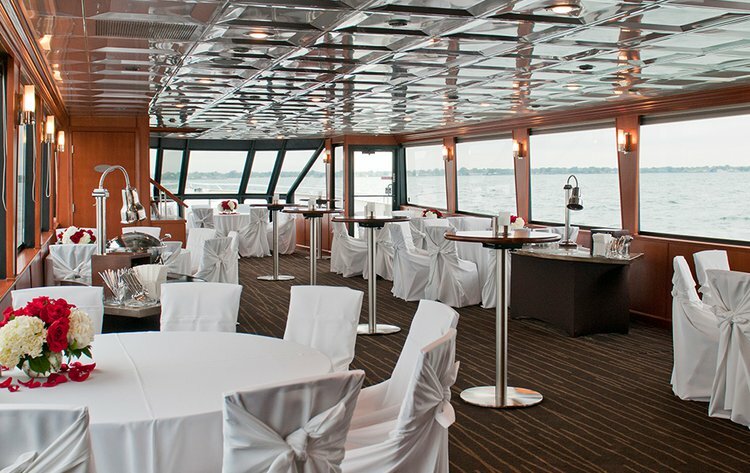 It's Admiral’s Salon features a relaxed and refined lounge and bar, and a modern, spacious open-air sundeck. 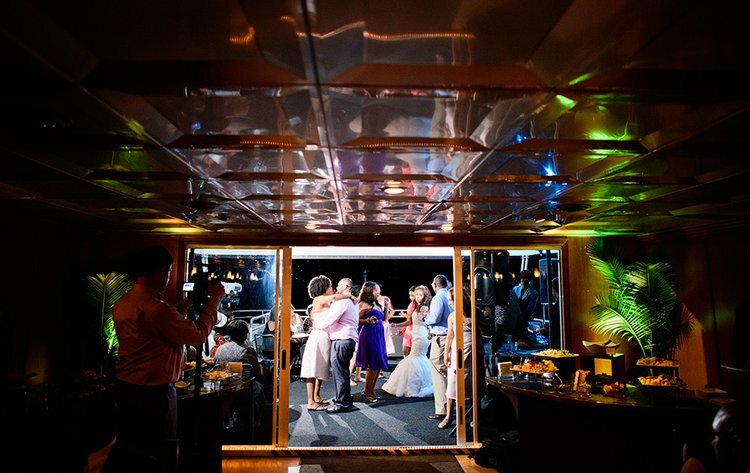 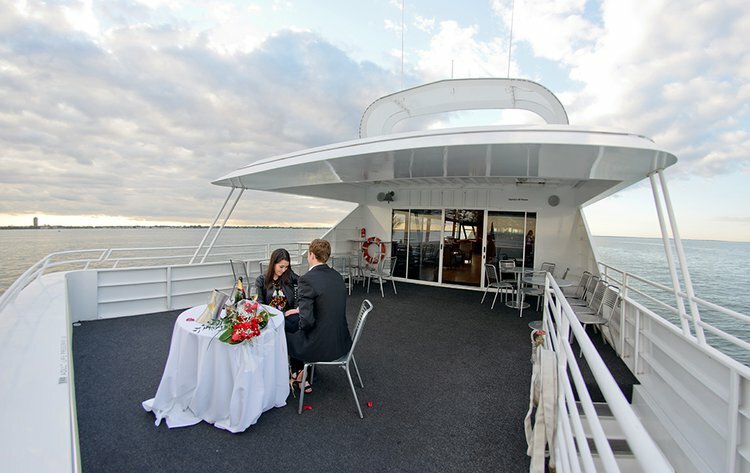 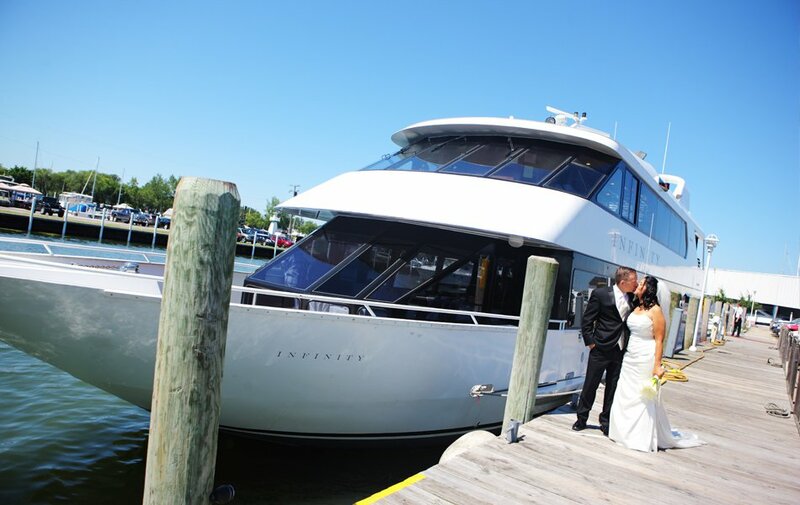 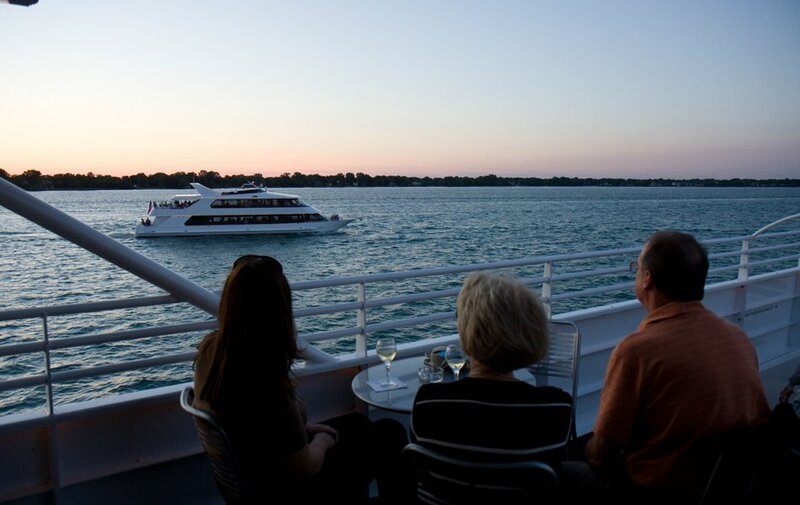 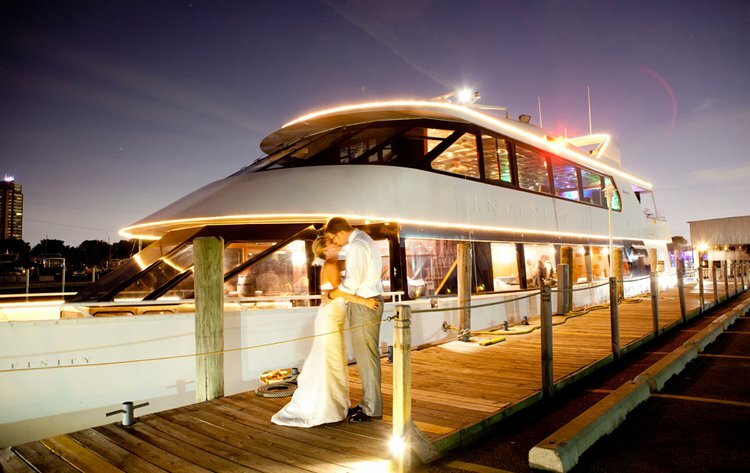 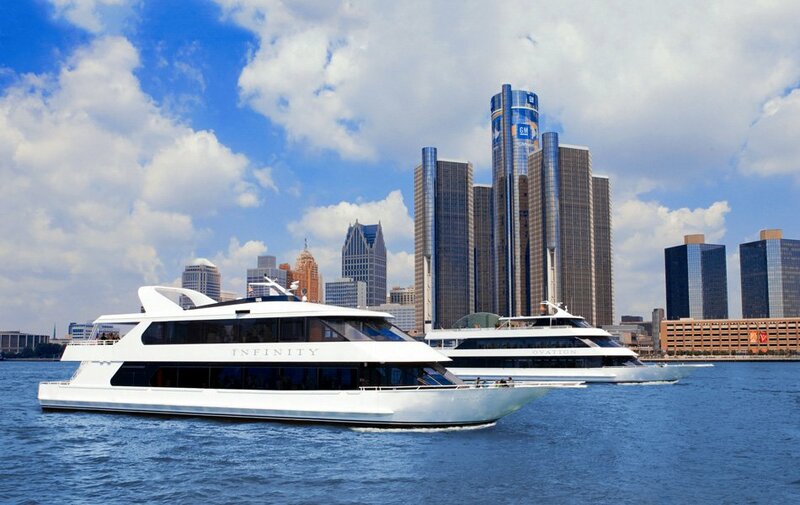 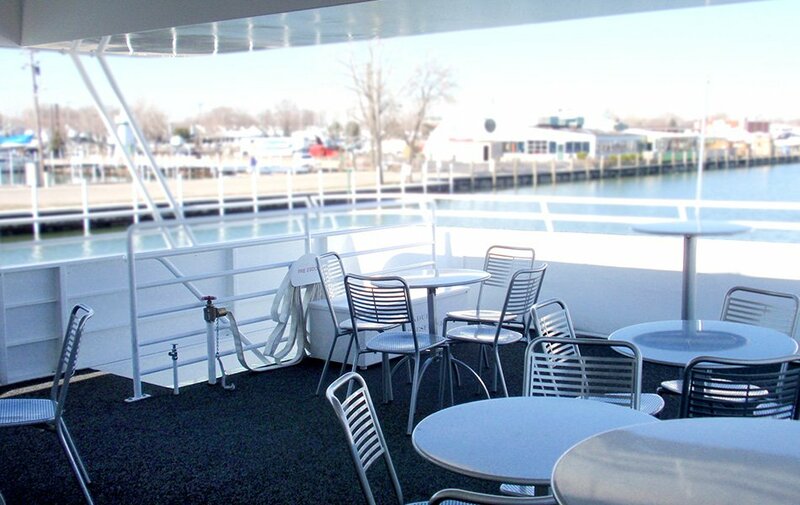 As one of Metro Detroit’s premier venues, yacht plays host to a variety of social and corporate events including weddings, fundraisers, business conferences, customer and employee appreciation parties, meetings, seminars, milestone birthday and anniversary celebrations, and more. 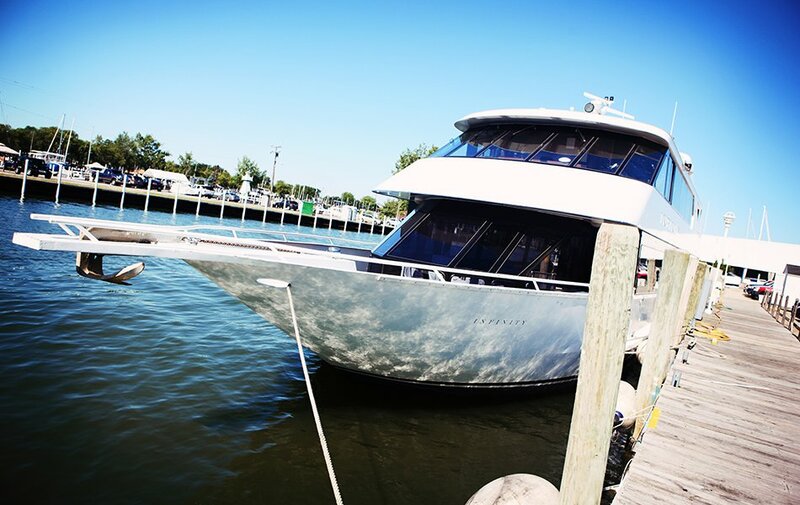 Usually this boat operates around St Clair Shores, MI.